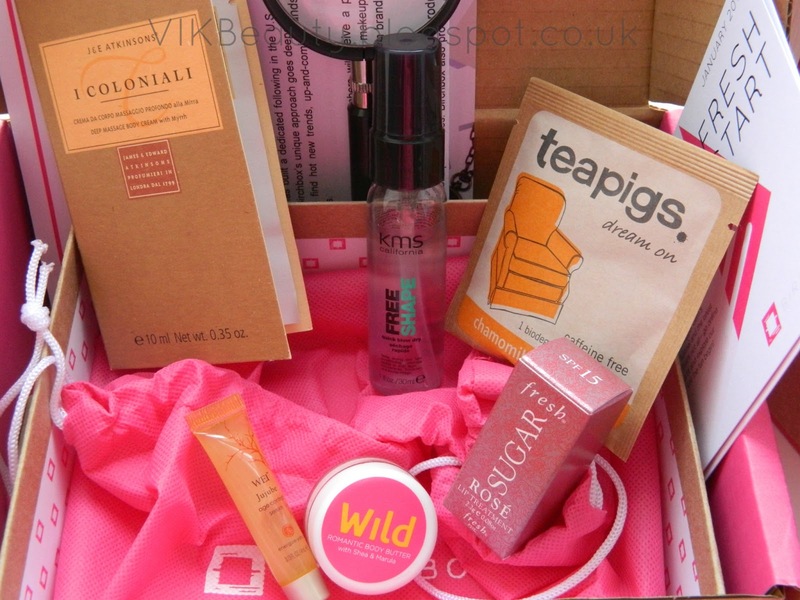 The pink beauty box has finally arrived on UK shores! January has seen the launch of the much anticipated Birchbox UK (formerly Jolie Box). For those who are reading this and confused about what I'm talking about, Birchbox is a monthly beauty & lifestyle subsrciption service. 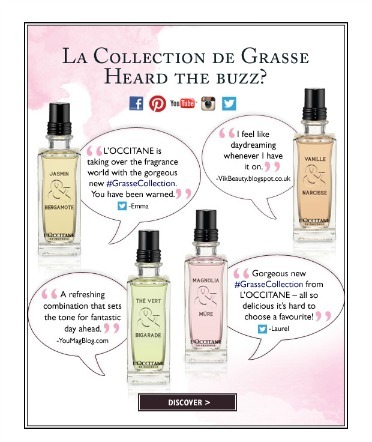 It has built a dedictaed following in the US with over 300,000 beauty enthusiasts with its "try, learn and buy" method. You simply pay a fixed amount each month (£10 + PP) and receive a selection of 5 - 6 personalised beauty & lifestyle treats. 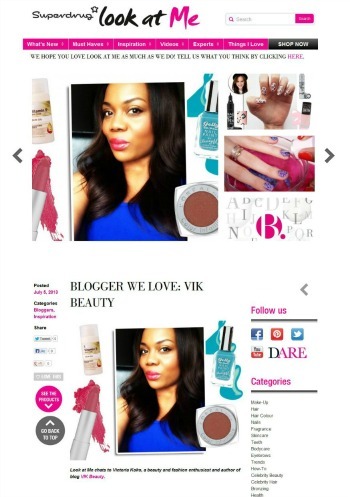 If you're someone who is unsure of what new beauty items you would like to try out, this could work for you. Below are the contents of the January box. The box contained items from KMS, I Coloniali, WEI, Wild, Teapigs and Fresh. Your box also contains a monthly magazine with product information and tips. I absolutely LOVE the pink box! I think it's definitely a good way of trying out new products or brands you may not necessarily reach for. If you do like the items in your box, you can buy the full sized products directly on the Birchbox site. 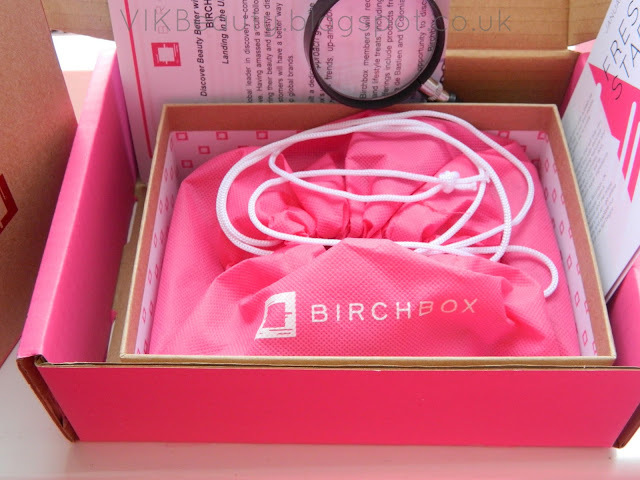 Have you signed up for your Birchbox yet? Love howcutr and luxurious it looks, compared to other beauty boxes!